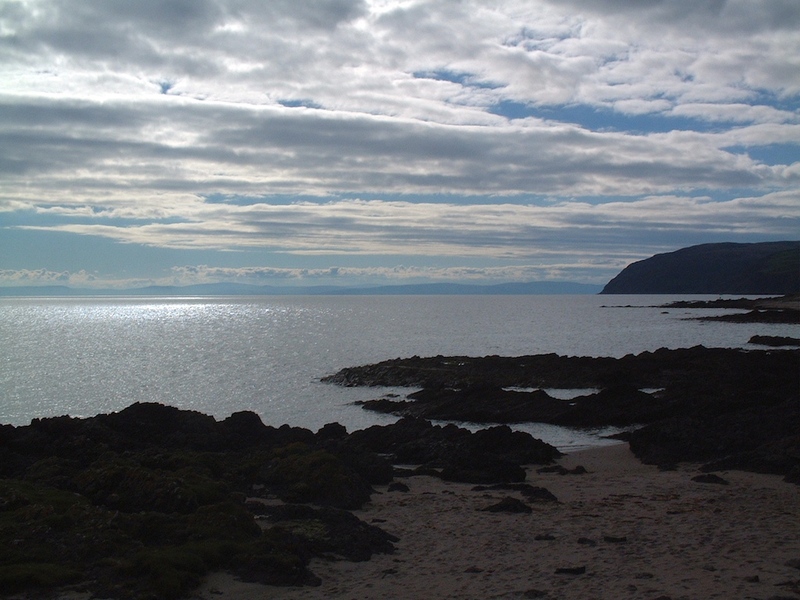 The Mull of Kintyre on the right, Ireland straight ahead. It's about 11 miles away I think. Maol Ceann Tíre. 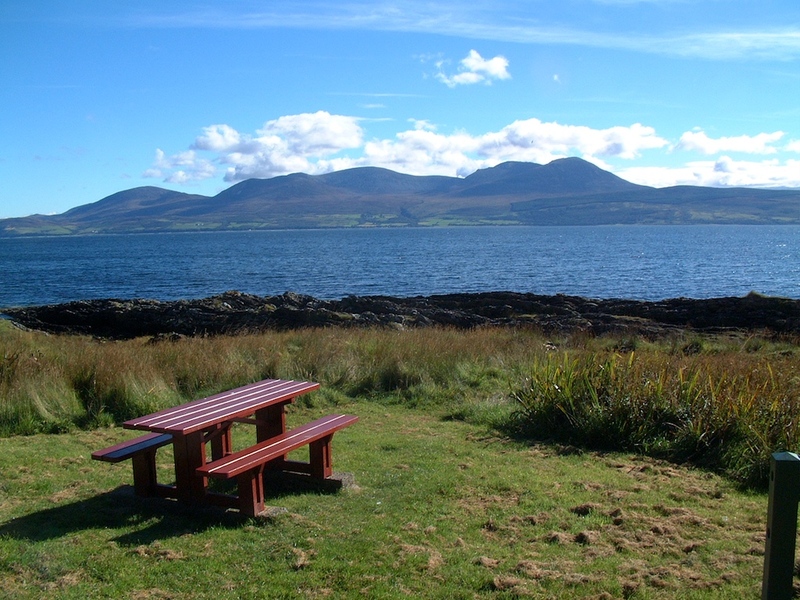 Maol means bald or a bald thing, in this case treeless, Ceann is head and Tíre is "of land", so it means the bald end of the headland. Iona, just off the Isle of Mull, at Fionnaphort. This of course is not the original church. 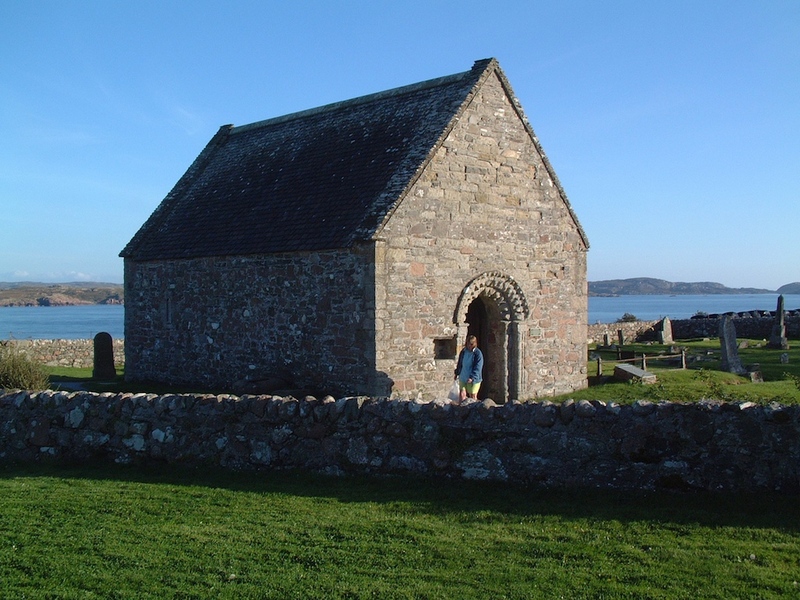 The monastery of Iona was founded by St.Columcille or Columbanus (he had two names). Colm is "dove" in Irish and Cille means of the church or churchyard. Colmcille was a name he was given because of his peaceful disposition I suppose. The Book of Kells was written here it was thought and another man, Saint Aidan, was brought from here to Lindisfarne to set up its monastery, because he was good as monky business, if you'll forgive the worst pun of the say, so far. 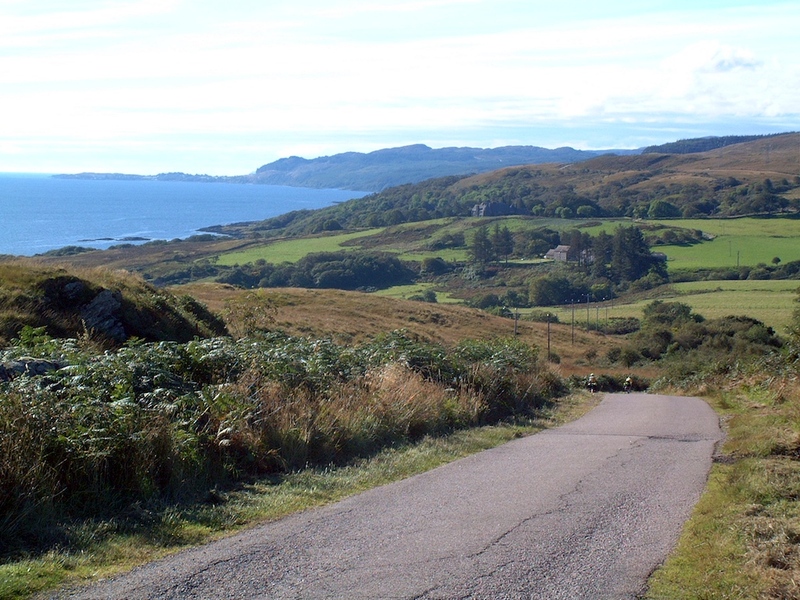 Iona is stunning for the view of the surrounds it affords. I can't think of a finer place for views. (been there twice). I've yet to go to see Staffa, however. Sound of Iona, looking North..
Cottage on Mull. I've exhibited this on this website before and I think Hilary knew someone who lived here. I love the photo. It speaks of remoteness. 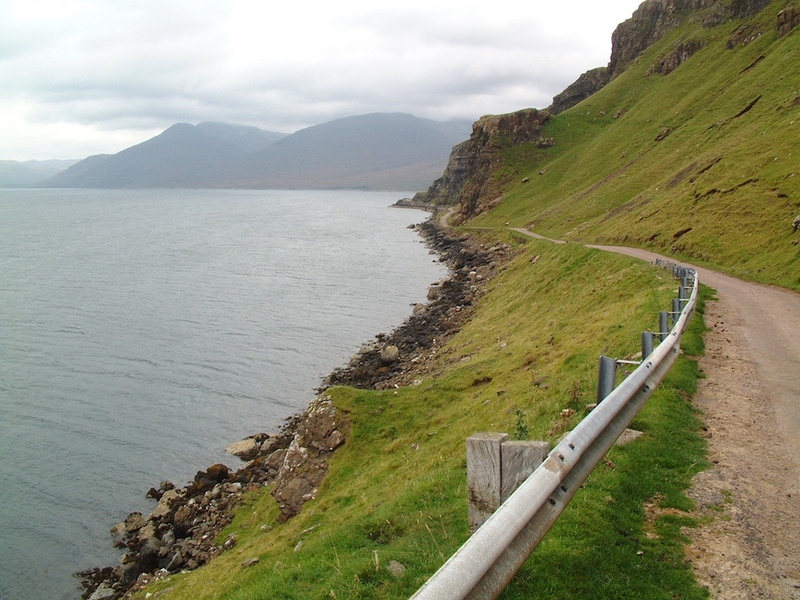 Shoreside road of Loch Na Keal (Loch na Caol, the lake of the narrows). This sea inlet is my favourite place that I've ever been and I don't know why. I think it's its feel of remoteness that I love. 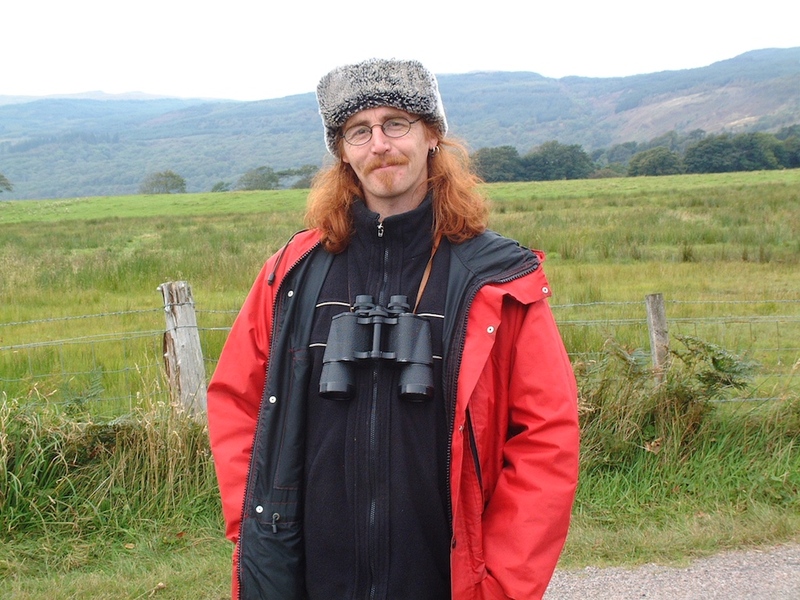 Glaswegian birder I met at Loch na Keal. I'm very extrovert and love talking to strangers. I wouldn't do in the home counties! Posted by Garry on May 1st, 2012. The Post is not split Garry but the 'more' tag needs to be in near the top (as the home page shows only the start of each Post). Some stunning photos but the depth of the Post and the number of bytes that need to be loaded with them all can take a while. Worth the wait though! A magnum opus indeed (we are cycling the Mosel valley this year). Some terrific shots here. They really illustrate how much territory one can actually see from a bicycle. I have a photo of Mary climbing that first hill in the Cape Breton car ad scene. I stopped and waited for her to ride ahead so I could get her with the telephoto. Even at that you can hardly see her because of the distance. A great setting, though. Sheffrey Pass still stirs. Ireland was a great ride for us. If you've not cycled the Mosel then you've a treat in store. Make the small diversion to see Burg Eltz. Try to stay in Hotel Zum Anker in Diez. Small town, fab hotel with restaurant on the water. See Berncastel Kuez. Then do the Lahn. That's excellent. See Nassau, Limburg, Wetzlar, and Marburg. You can get the train back to Koblenz (not great itself). Favourite is Elgol. 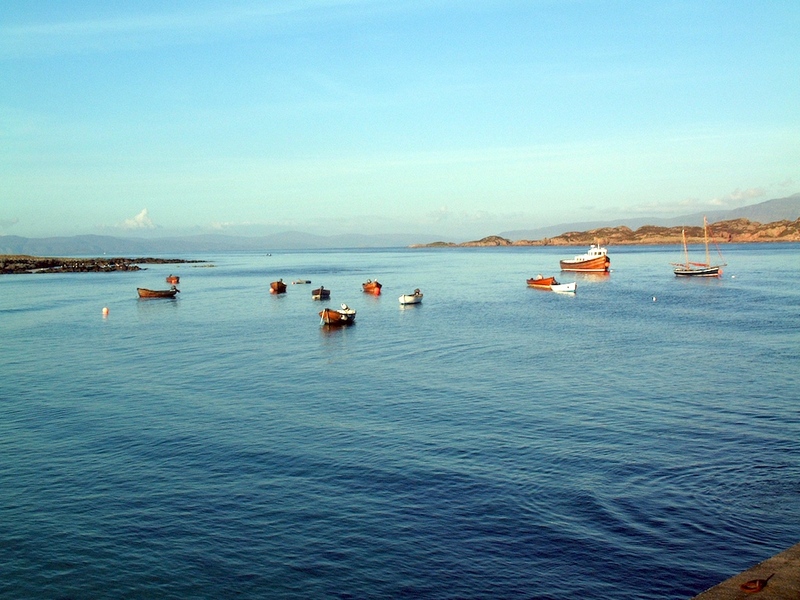 Fine photos of the Highlands and Western Isles, my (late) father's favourite place in the world. The Old Man of Storr is the same sort of feature as the Inaccessible Pinnacle on Skye's Cuillin Ridge which he walked/climbed twice in his life, together with all 283 Munros – mostly during the 1980s (before digital cameras and DIY colour photography). Mine too. 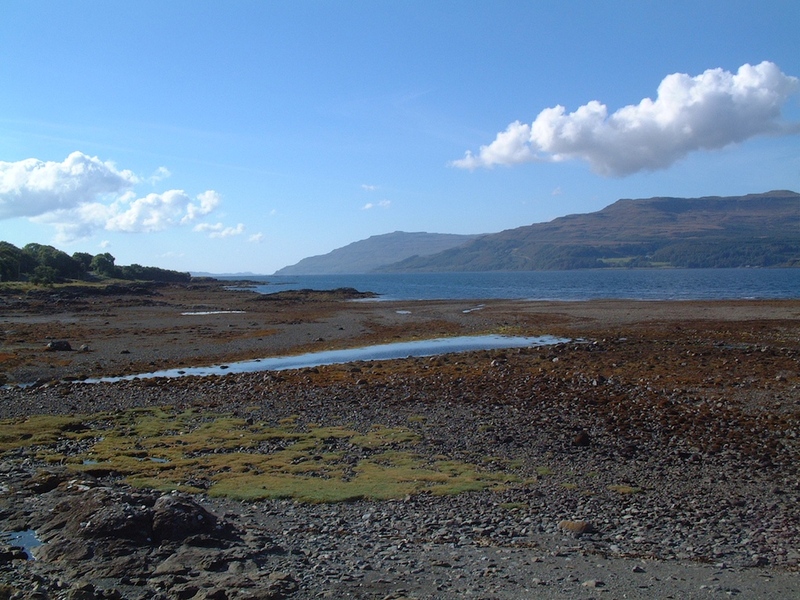 Although I am very happy on the Isle of Wight those photos of Mull and Ardnamurchan make me feel quite homesick! I lived up there for 12 years and it gets a hold on you somehow. 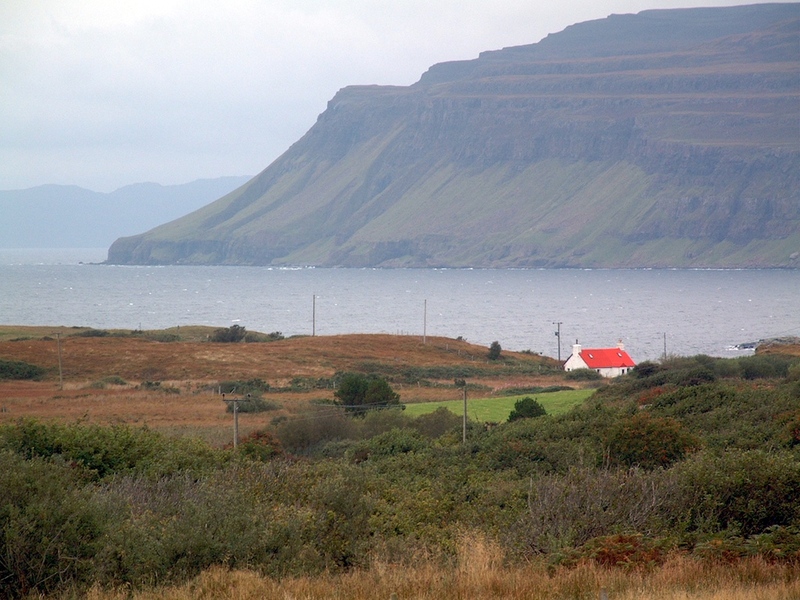 The cottage below the Gribun cliffs belongs to the sister of Mairi who I used to work with! I'm a retired Munro bagger – still about 20 to go. You must do those last 20 some day Hilary (although I can understand the logistical problem from the Isle of Wight). As he became older it gave my father enormous satisfaction to have done them all. Chapeau, Garry! That's a lifetime's worth of pics for most folks' lifetimes.. but I guess that people like us make more time for stuff like this 🙂 A great selection of some truly evocative pics. I'm glad to say I recognise a fair few, mostly those in Scotland and County Cork.. good choices! The castle you can't recognise on its own little island á la Eilean Donan is Castle Stalker, off Appin in Loch Linnhe (the continuation of the Firth of Lorn), just up from Lismore. (For those of you who don't recognise this – it's between Oban and Fort William, a bit south of where Glencoe meets the sea.) 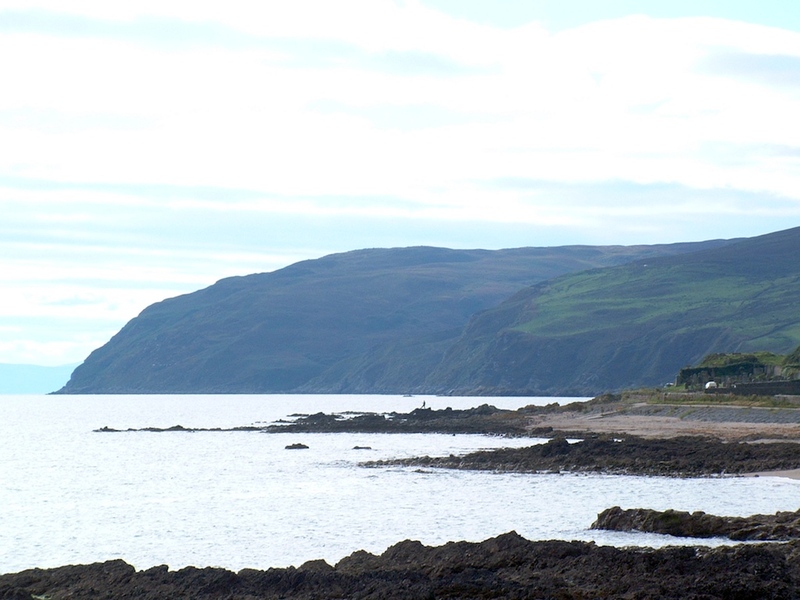 This is in fact the castle Monty Python used in Holy Grail – it's far more isolated than Eilean Donan, which though on an island, is so close to the 'shore' that a small bridge connects it to dry land. See http://en.wikipedia.org/wiki/Castle_Stalker for more about the place! Cheers for giving me a bit more of the bug to visit more of the world by bike. Next stop Alps, I reckon..